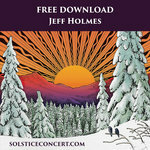 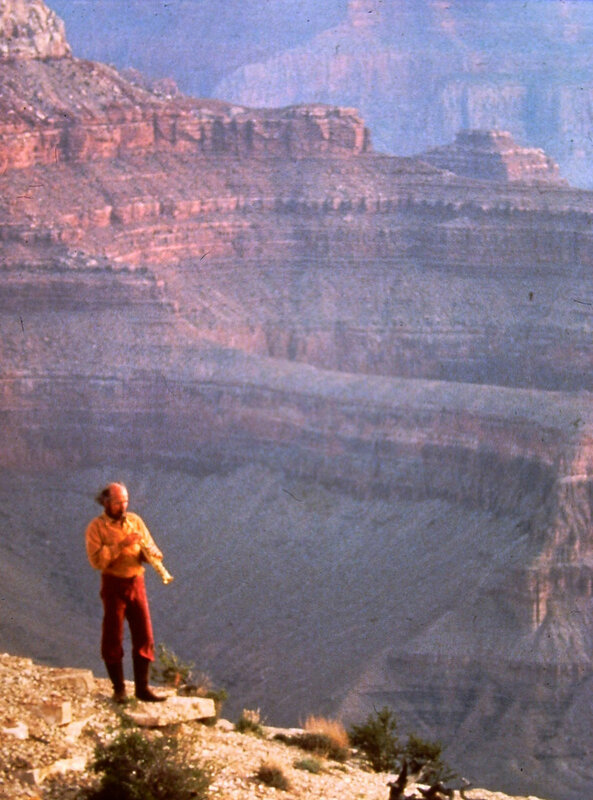 A Mass in celebration of Mother Earth, recorded live in the Cathedral of St. John the Divine and the Grand Canyon. 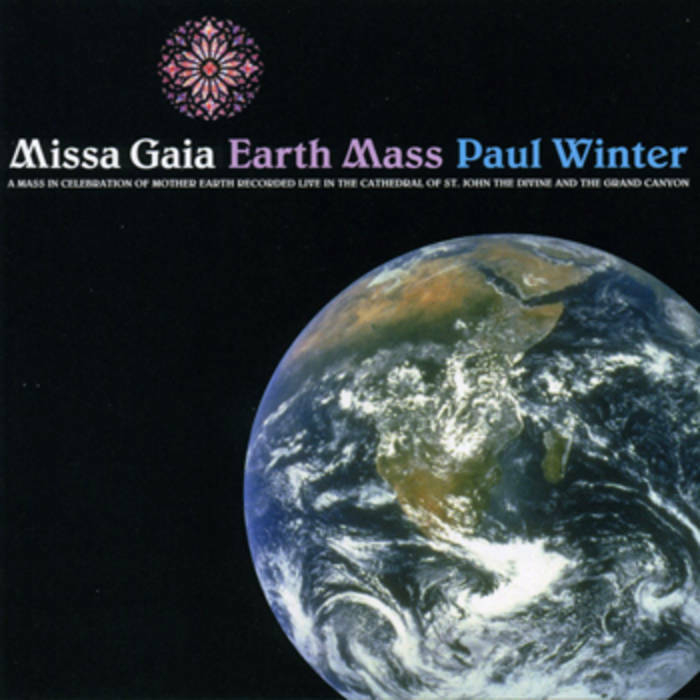 Integrating world music with songs from the wild to celebrate the whole earth as a sacred space, the MISSA GAIA is performed annually on the first Sunday in October in the Cathedral of St John the Divine in New York. It was commissioned by the Dean of the Cathedral as a contemporary ecumencial Mass. Recorded in the Grand Canyon and during two performances in the Cathedral, the album of this popular contemporary Mass for the Earth features the Paul Winter Consort, Susan Osborn, the voices of wolf, whale, eagle, harp seal, Amazonian musical wren, Russian loon, and the choruses of the Cathedral.